Note:the Belt only is decoration, not including in package. 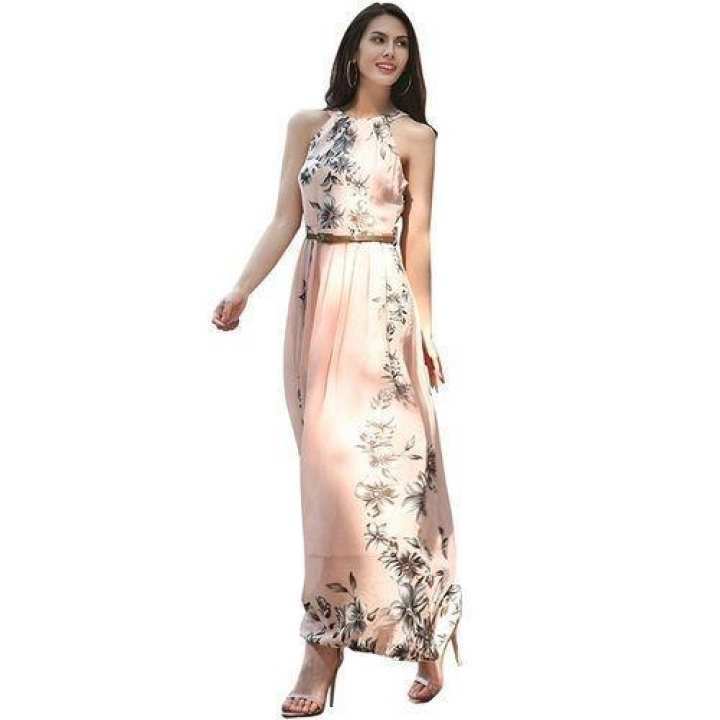 This is a loose and unique dress, which is suitable for wearing in many occasions, such as beach, evening party, nightclub, prom, etc. Simple but elegant dress, wearing it can make you more fashion and charming.